Comfort meets major versatility in this classic water shoe. It has the airiness of a sandal and the toe protection of a shoe. The razor-sipped sole provides excellent traction, and the washable webbing upper is ready for hiking, walking.Fit Tip: This style is running a 1/2 size small. We suggest ordering a 1/2 size larger than your usual size!Thermoplastic polyurethane stability shank.|Order up some adventure with a side of water in the Newport H2 from KEEN. Ready for adverse conditions, the razor sipped outsole and 3mm lugs provide excellent traction. The washable polyester webbing upper features the odor-reducing Aegis Microbe Shield®. KEEN patented toe protection lets you follow any path, whether to rivers or trails. / Buy with confidence! 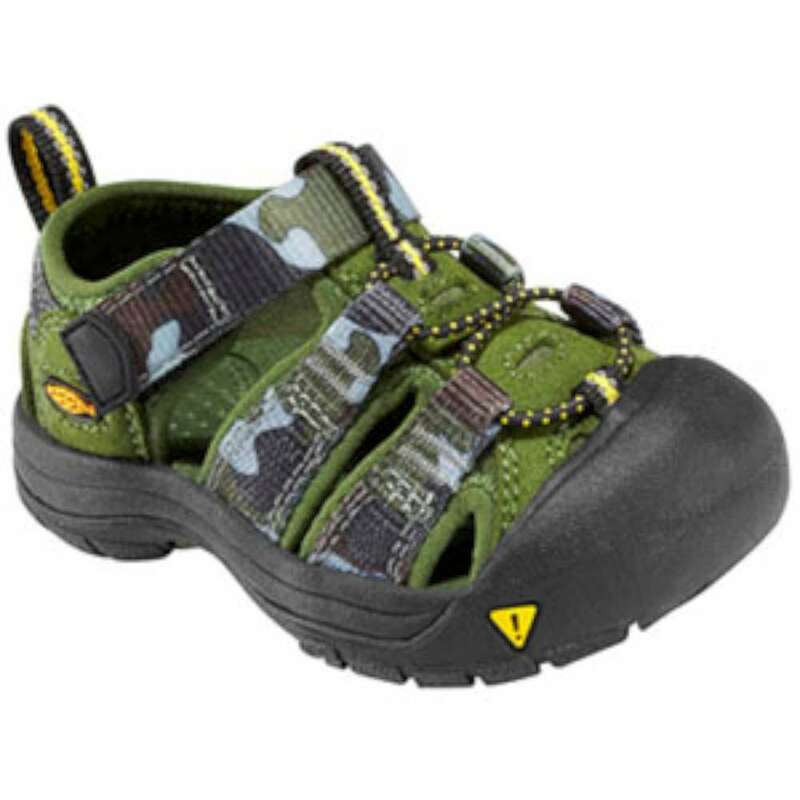 Keen Baby footwear would make a great addition to your shoe collection!